This tour was a great experience. Will visit Finland next time. 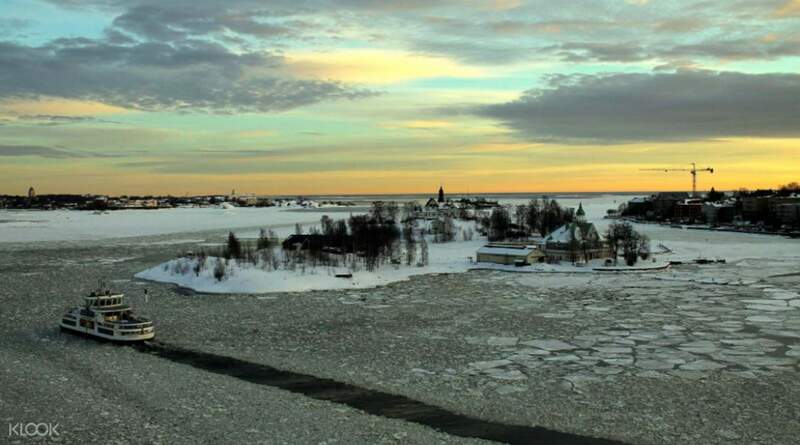 Visit two countries at once during your layover in Helsinki. A ferry ride from Helsinki, Estonia was once part of the Soviet Union, and is filled with castles, hilltop fortresses and churches. 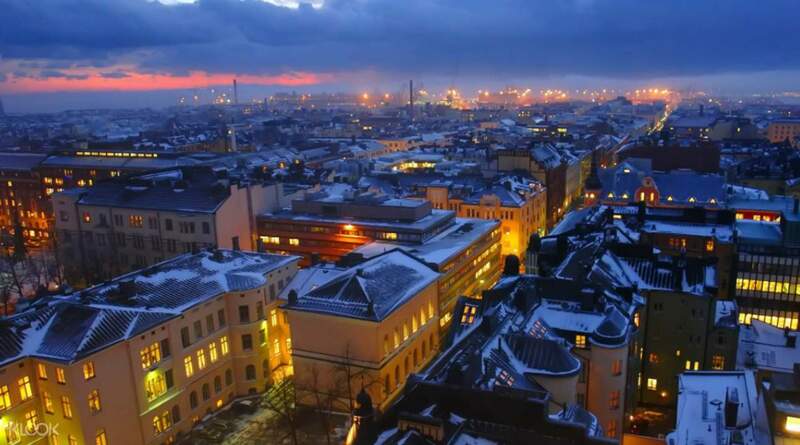 Get to see Helsinki's best highlights and have some free time around Estonia with this 3 day 2 night tour. 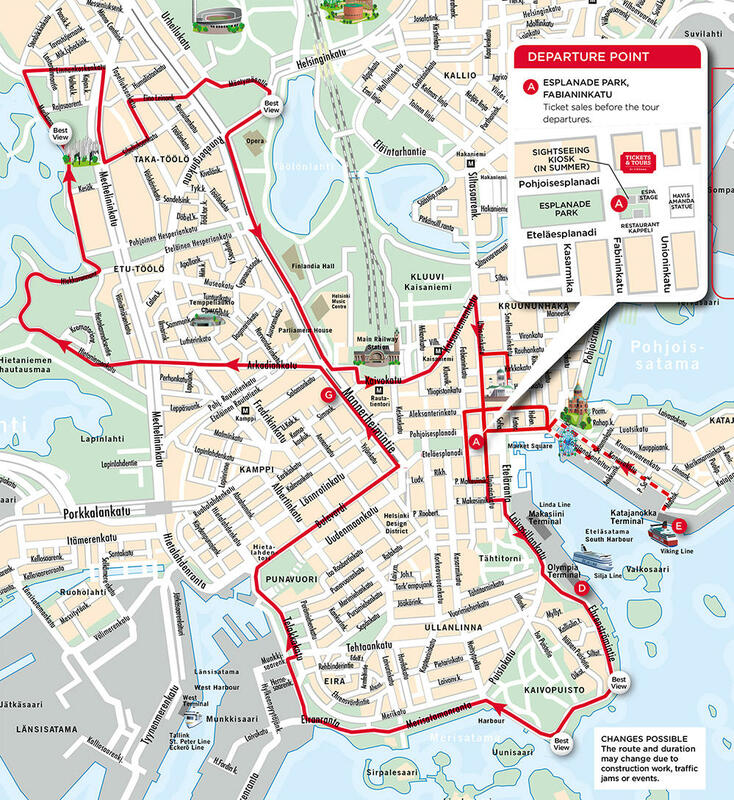 On the first day of your tour, you have the free time to explore Helsinki city center at your own pace and time. You can check out the main shopping streets, visit cafes, or you can also just rest in your hotel. At 7:00pm, head out for dinner and enjoy a delicious meal at Zetor restaurant, a Finish countryside styled restaurant located at the heart of the city. Enjoy a 3 course meal made up of traditional and beloved Finnish dishes. After dinner, you can explore the city some more or head back to your hotel to get some rest. 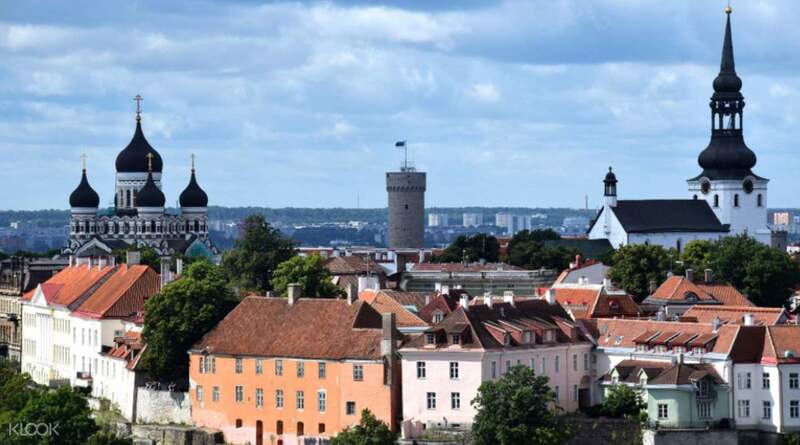 Day 2 of the tour will take you on a day trip to Tallinn, Estonia. Wake up bright and early and head down to West Harbor Terminal. You can take a tram, or a cab (at own cost). Don't forget to bring your passport with you! 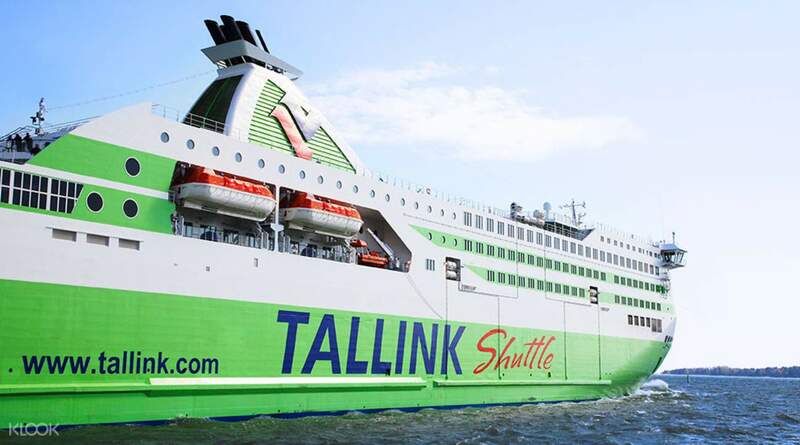 Enjoy buffet breakfast on board, then sit back during the trip to Estonia. Once you arrive at Tallinn, the capital of Estonia, you have all the free time to explore the city. Check out the shopping malls, go to Toompea Hill, or visit the City Hall Square. After exploring Tallin, head back to the harbor at 3:30pm and return to Helsinki. On the last day of the tour, enjoy the Helsinki Panorama Sightseeing tour by bus that takes you to Helsinki's best and most popular landmarks like the Temppeliaukio Church, Sibelius Monument, and more. After the sightseeing tour, grab some coffee at Cafe Esplanad, then head back to the airport for your connecting flight, getting to check two countries off your bucket list - the perfect way to make the most of your layover. After arriving to Helsinki, you can take a tram or taxi to the city centre (for an extra charge). This tour was a great experience. Will visit Finland next time. This tour was a great experience. Will visit Finland next time.